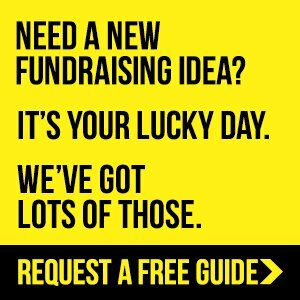 Are you looking for some quality College Fundraising Ideas to boost your campaign or provide some sustainability to your fundraising? 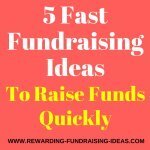 Then you'll definitely want to look into the fundraising ideas below. 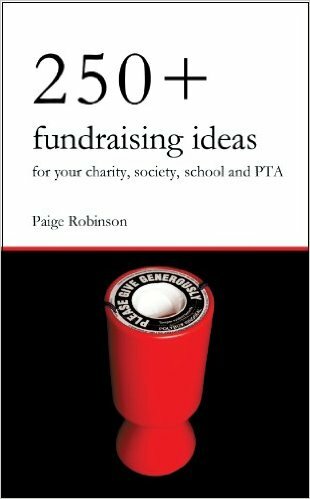 But remember that a fundraiser will only be successful if you set it up properly, promote it effectively and run it efficiently! So whatever college fundraising ideas you decide to use, make sure that you follow the right process and do them properly. You should also look to use your fundraisers to build spirit in your College and to develop a team culture! This is one of my most favorite school or college fundraising ideas! It's profitable, sustainable, and builds awareness and spirit for your organization. It's run simply through the sale of College Apparel, Spirit Apparel, Team Apparel, Sports Apparel, and Supporter Apparel, etc. With Apparel Fundraising you can run an entire range of Apparel, online and offline. 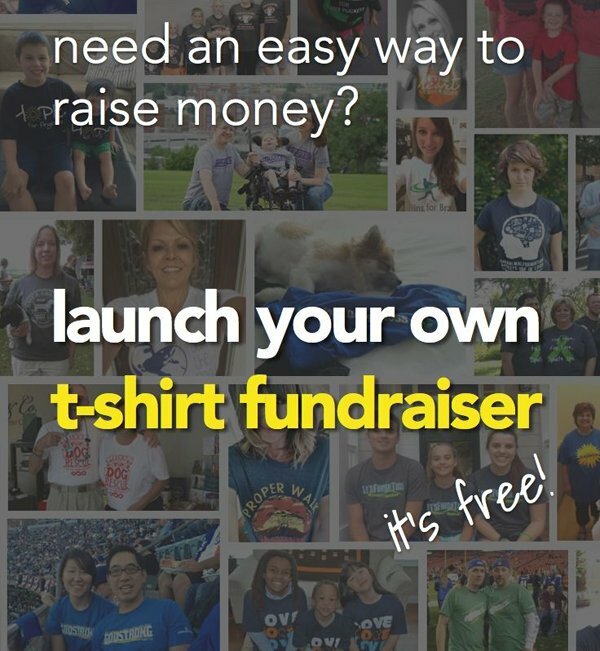 Or you can run specific Apparel Fundraisers, for example a T-Shirt Fundraiser or Stadium Seat Fundraiser. USA based organizations have an incredible resource for their Apparel Fundraising, through SSA Stores. It's a Fundraising website that anyone can setup an Online Apparel Store from and is proving highly successful for many Colleges and Nonprofits. A great advantage of this online platform is that you can still use them to supply the Apparel that you want to sell directly to people, for example at your events. I'd highly recommend you use it! Fundraising products have always been popular, and with the right sales team and strategy, are very profitable. It's a simple process of choosing which product/s will be popular with your supporters and potential supporters - organizing your sales team - promoting the fundraiser - and then getting it done! Some of the most popular products to use are Lollipops, Cookie Dough, Magazines, Coffee, and Flower Bulbs, etc. 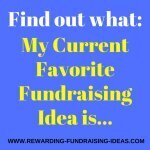 Learn how to run those individual fundraisers through the links provided above. 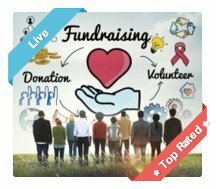 I'd also recommend you check out GA Fundraising to see what fundraising products they have available. And grab their Free Info Kit off their website while you're there. 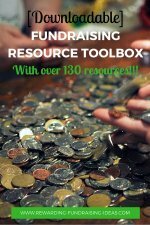 It'll give you an easy to use manual on their fundraising programs. Fundraising events have always been hugely successful for Colleges and High Schools. One of my most favorite fundraising events is a Golf Day Fundraiser. It's a popular sport so you never have to worry about lacking participants and companies love to advertise at Golf Days. In fact any sporting event or competition can be used as a fundraising event, like my local farmers club runs a highly successful touch rugby tournament each year. 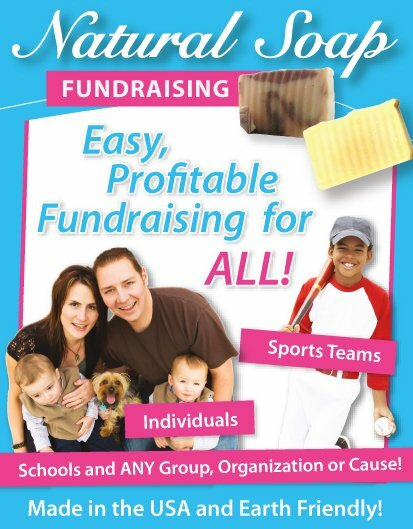 If it's a sport that your supporters enjoy; then you can make a successful fundraiser out of it. I'd highly recommend the Walkathon Fundraiser as well. Another type of event is a challenge. For example a Sponsored Cycle. Individuals or groups from your College can do a challenge and use it to fundraise. Challenges provide loads of College Fundraising Ideas! Crowdfunding has become extremely popular over the last few years because of the internet and the many free Crowdfunding websites that have popped up. BUT, although it can be highly successful ,it is also a highly deceiving fundraiser - because if it is not setup properly or promoted properly, you won't raise a cent! Crowdfunding simply works through donations coming from a crowd of different people that add up to something significant... "Funding from a Crowd." 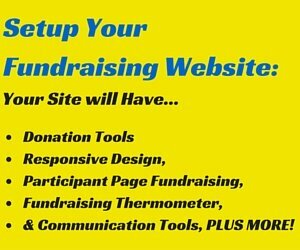 And because of the Online Crowdfunding websites it's easy and free for someone to setup a fundraising page and then promote that page. Donations are handled by the site and you then receive the final amount at the end of your campaign. It's the perfect way of receiving donations for a Challenge fundraiser like a the sponsored cycle example up above. Setting up Your Crowdfunding Campaign. And what Site should you use? I personally recommend this site, although there are loads of other sites out there for you to use. Pick any of them... BUT just make sure you follow the advice of both those pages and run your fundraiser successfully! 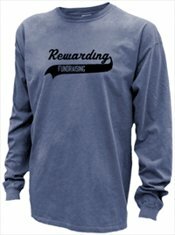 I hope you've found these College Fundraising Ideas interesting and that you grow further success through them. If you have any comments or suggestions on the ideas please feel free to comment down below.